For many years, Andrew has desired to attend seminary. At last, his dream is coming true. In August 2013, we relocated to Southern California and he’s now in his third year at The Master’s Seminary. I launched Anchored to record God’s faithfulness in our lives as we embark on this brand new adventure. I thought it would be a good thing to document our journey from my perspective: that of the student’s helper, confidante, teammate, and #1 cheerleader. I’m going to be growing and learning so much…why not share what God is teaching me? Clearly I’m not the only gal who has waded into these waters. Perhaps my story can help others who are in the same boat, or may be someday. Regardless of whether you are married to a seminary student, pastor, layman, or not married at all, I hope that what God teaches me on my personal journey can encourage and inspire you on yours. Firmly anchored in the steadfast hope we find only in Jesus Christ, we are ready and eager for the adventure He has planned for us. The reason our imperfect relationship works is simple: we both know Jesus as our personal Lord and Savior. We are forgiven, and His blood has cleansed us permanently. The Holy Spirit is alive in each of us individually, transforming us day-by-day into the likeness of Christ. God’s work in our hearts affects every area of our lives, not the least of which is our marriage. God’s grace is why, although we are still sinners in the process of sanctification, our marriage is flourishing. Praise the Lord for His mercy toward two lost people who would be radically different apart from Him! My husband is one of the most easy-going and patient men I have ever met, but don’t let his laid back nature fool you. He’s also one of the most gifted leaders I know. In fact, his ability to oversee kids’ volleyball games in a humble yet effective way was the first thing that I noticed about him a decade ago, and it’s a quality that’s only matured since then. Andrew is excited to be attending The Master’s Seminary, with the end goal of shepherding a local church body. He has a love for sound Biblical teaching and being heavily involved in church body life. A software developer by trade, if Andrew isn’t at his computer, you’ll likely find him playing racquetball, hunting, fishing, or slathering ketchup onto just about anything edible. You know that part about Andrew being patient, and easy going? Well, take the opposite of those qualities and you have me. I’m intense, passionate, and volatile. Sometimes living with my emotions feels like a ride at Great America–exciting but scary. Pastor’s daughter and big sister to five boys, I grew up loving volleyball and virtually any other outdoor pastime. I appreciate books and blogs that challenge me in my walk with God. I adore music; one of the best moments of my life was singing A Place Called Home in a local musical. 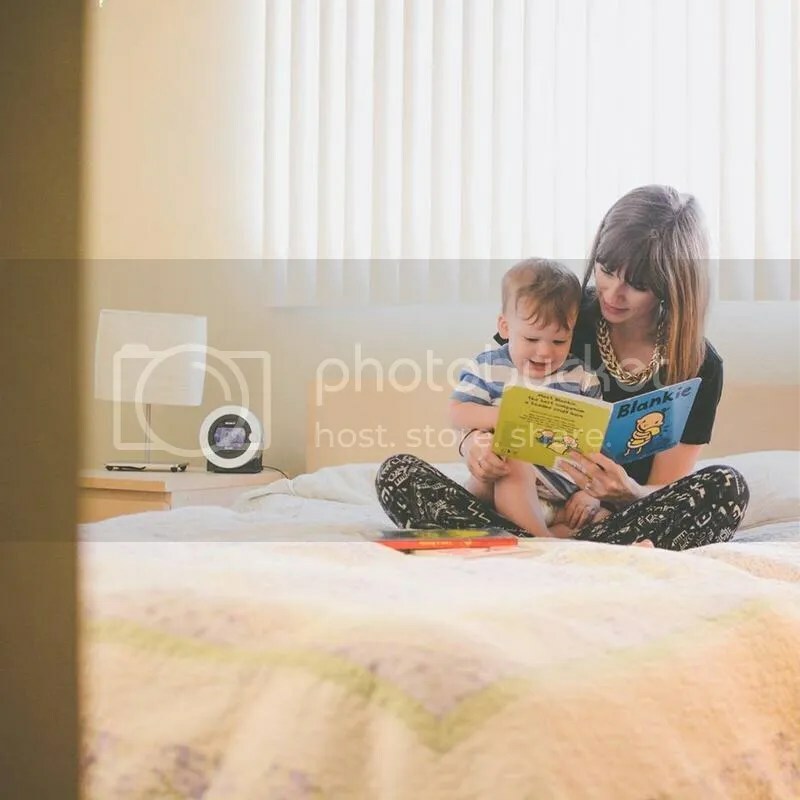 I recently quit a long-time remote administrative job and now work as a full time wife and mommy, with a little apartment managing and book reviewing on the side. We can and do turn any two-person game (Gobblet, Settlers, tennis…you name it) into a heated competition. Wherever we go, we try to find a new miniature golf course to try out. My all-time favorite book is Evidence Not Seen, the autobiography of Darlene Deibler Rose. We’re both directionally-challenged, but Andrew has gradually mastered map-reading, and I’m an expert at following Google Maps. Andrew could eat bean-and-cheese burritos for lunch every. single. day. The character most often quoted in our home is King Julian from the Madagasgar movies. Andrew’s fishing claim to fame is a 35-pound king salmon caught in 2010. Hotel hot tubs are one of our most favorite things. I usually started listening to Christmas music in October. Andrew’s favorite hymn is It Is Well With My Soul. Laughter is the best medicine and we are addicted. I love that King Julian is the most quoted character in your home!!! Love you guys! You both are quite the lovely couple! Blessings to you and your husbands future and your future with him! My wife and I just got married, on March 10th, and are about to make the same leap of faith into seminary this fall, too! I’ll be starting classes at Dallas Theological Seminary. We are so excited for you, and were so encouraged by your story. We can’t wait to hear how God works things out for you according to His perfect will, and we’ll be praying for you every day (putting you on the list right now)! Funny side note: I’m also gluten (and somewhat dairy) intolerant, too! I just found out like two years ago. Thought I’d share, haha. If you’re ever in Dallas, or anything specific we could pray for you about, give us a shout! God Bless you both in your marriage, and on this new journey! Hey Abigail! I wanted to let you know that I nominated you for the Liebster Award! Check out my post tomorrow, August 11th for details! I think Jordan and I have a lot in common with you, maybe that’s how you found us at ryanandjordan.com. Thanks for sharing a bit of your lives with us. Because of your pastoral hearts, I’d be interested in what you think of one of my other blogs shepherdkid.wordpress.com. Right now I am working on putting together an annotated list of helpful resources online.